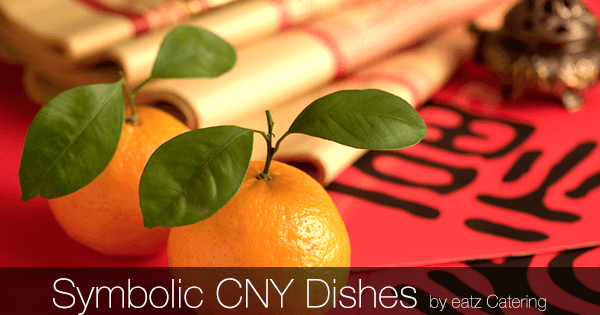 Are you excited to celebrate the Chinese New Year with your family? 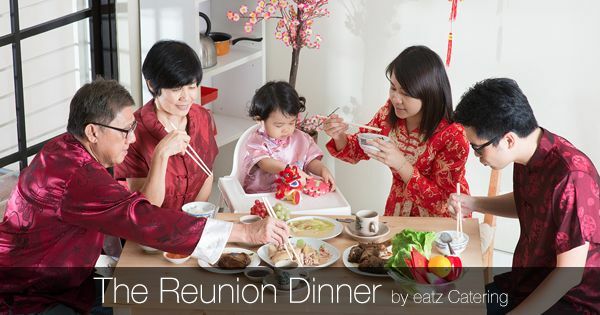 Here’s what to expect from the traditional reunion dinner on the eve of the Lunar New Year! Want to know what our friends in Hong Kong eat during the New Year? 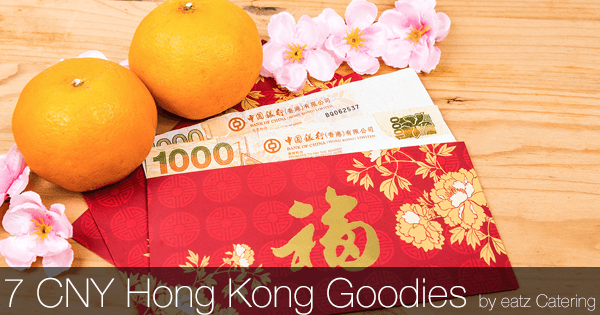 Get the scoop on top Hong Kong treats for the Chinese New Year? 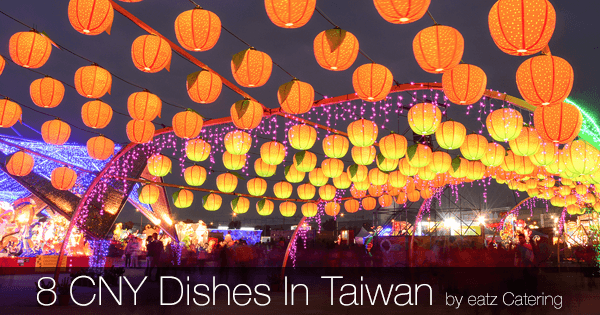 Did you ever wonder what our friends in Taiwan eat during the Chinese New Year? Here are some of the favourite traditional dishes they enjoy. Want to add some meaning to your Chinese New Year feast in Singapore? Find out which traditional dishes come with special symbolism.